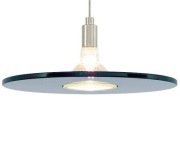 Mini pendants are single hung light fixtures typically less than 8" in diameter and less than 10' in height. If you are looking for something larger, visit our Pendants page. 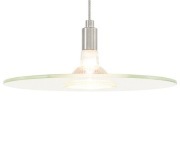 Mini pendants are a great way to add focused lighting to a kitchen, task area, bathroom or other space. 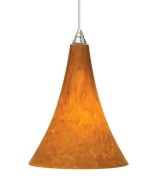 Often hung in a row of three or more, mini pendants come in many styles and colors making them quite versatile.